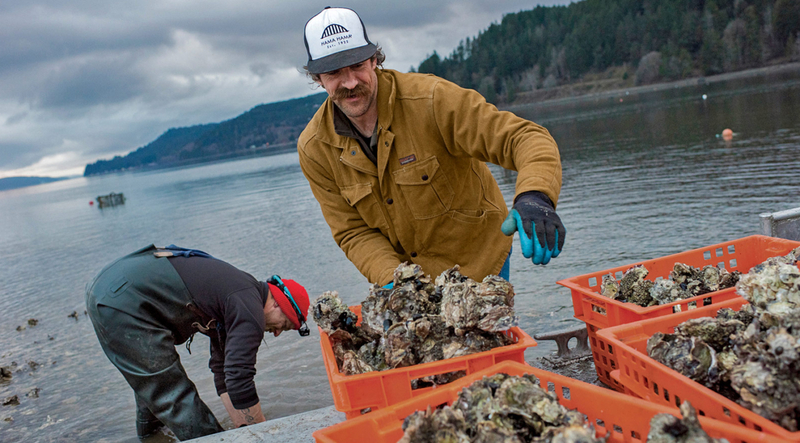 “For us, the tide is the boss,” says Adam James of Hama Hama Oysters, a fifth-generation, family-run shellfish farm on Washington’s Puget Sound. 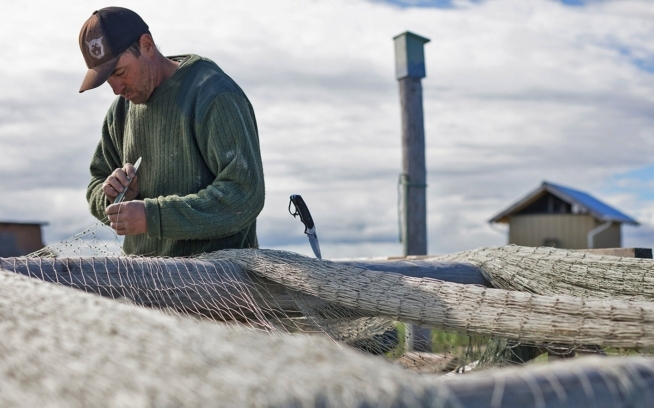 Adam’s family has been operating the farm since 1890, when his great-great-grandfather bought the lands surrounding the mouth of the Hamma Hamma River. 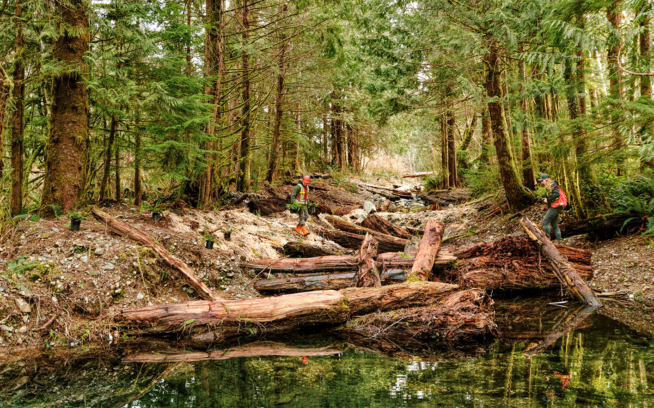 With its source high in the protected Olympic Mountains, the river’s clean waters have always been crucial to the family business. 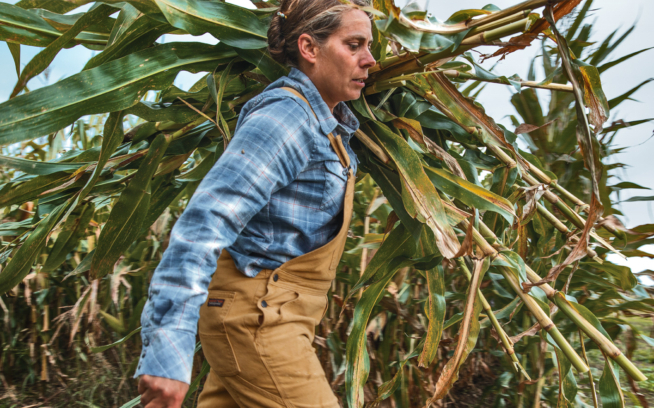 The family also runs a timbering operation in the hills above the farm, harvesting selectively on a longer rotation that encourages diversity within the forest structure. But for Adam, whose first job was digging clams for $10 a bucket as a grade-schooler, most days are spent in rubber boots in the intertidal zone. To learn more about Hama Hama Oysters and support their work, please visit hamahamaoysters.com. 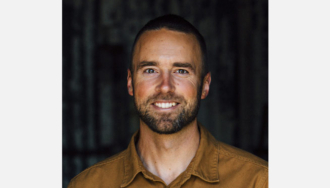 Malcolm Johnson is a writer and editor at Patagonia. Raised in British Columbia, he now lives with his family in Ventura, California.